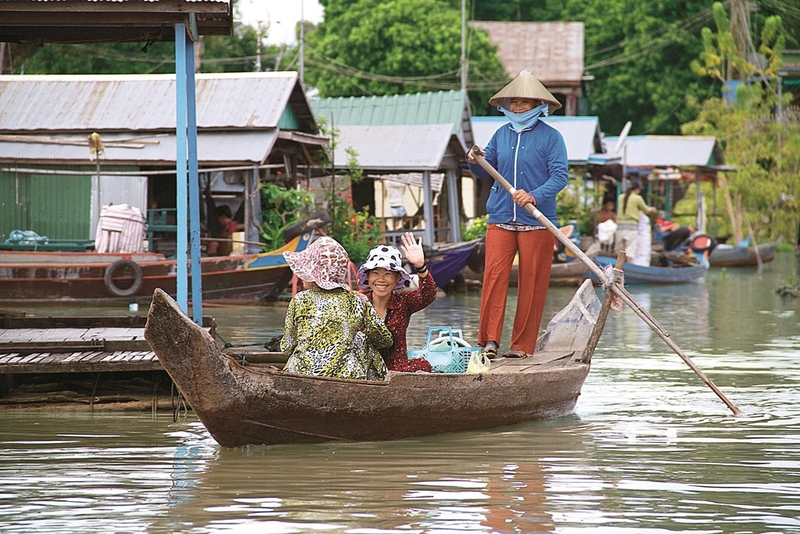 Explore the beauty of Vietnam and Cambodia on an exciting Mekong River cruise adventure! 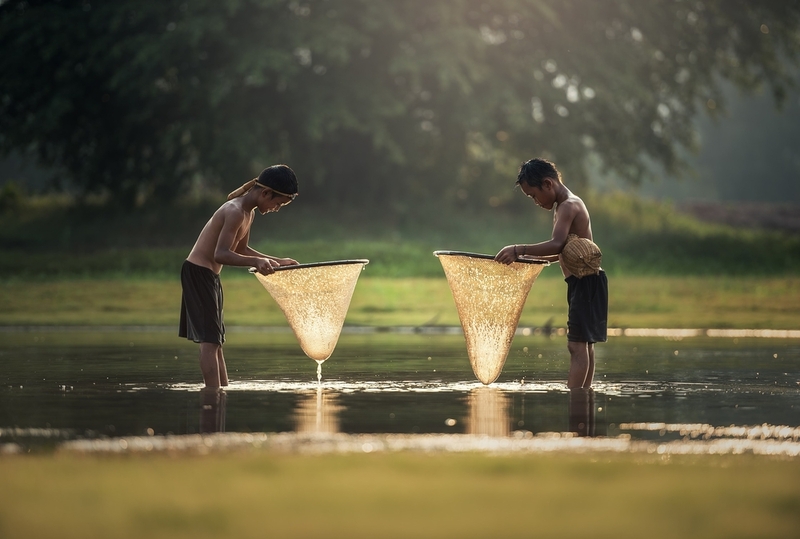 Ho Chi Minh City provides the perfect start to your incredible journey. 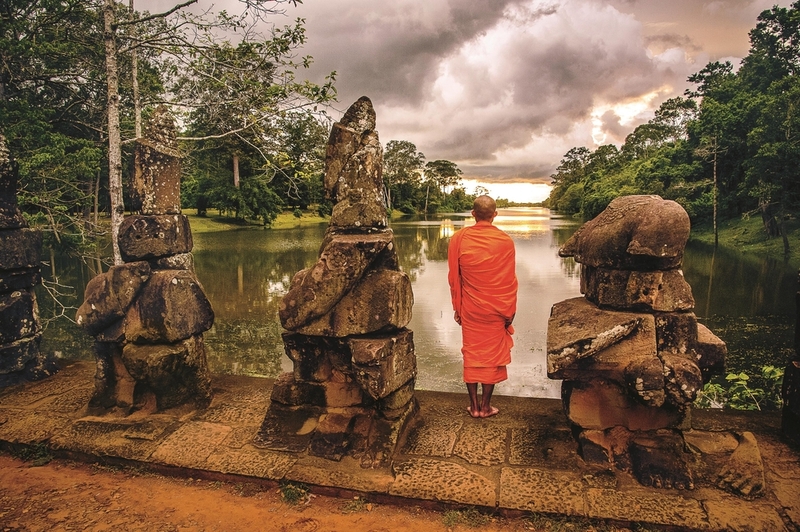 Cruise along the Mekong, visiting rural villages, historic pagodas, local markets and a Buddhist monastery where you’ll be treated to a special blessing by monks. Indulge your inner adventurer in Phnom Penh on an authentic Tuk Tuk ride, or shop for treasures in the bustling Central Market. 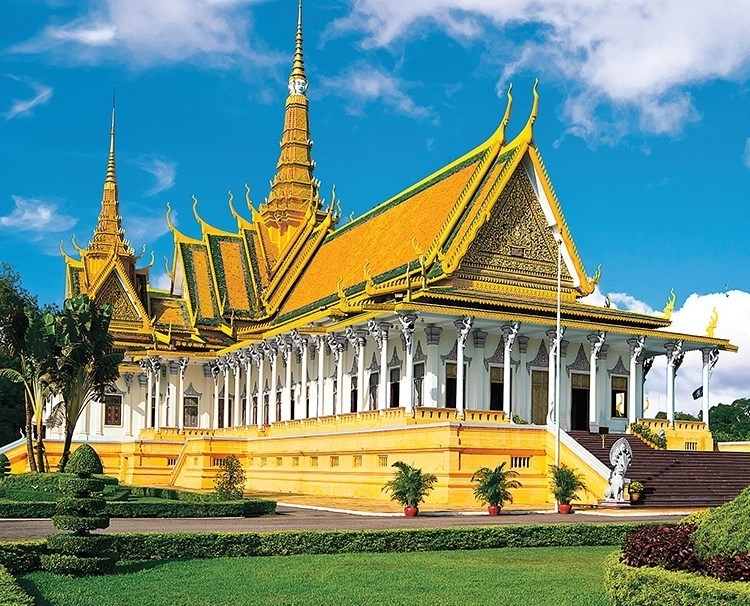 Enjoy a visit to the Royal Palace, the spectacular Silver Pagoda and the National Museum before embarking on an oxcart ride through a local village along the river bank. 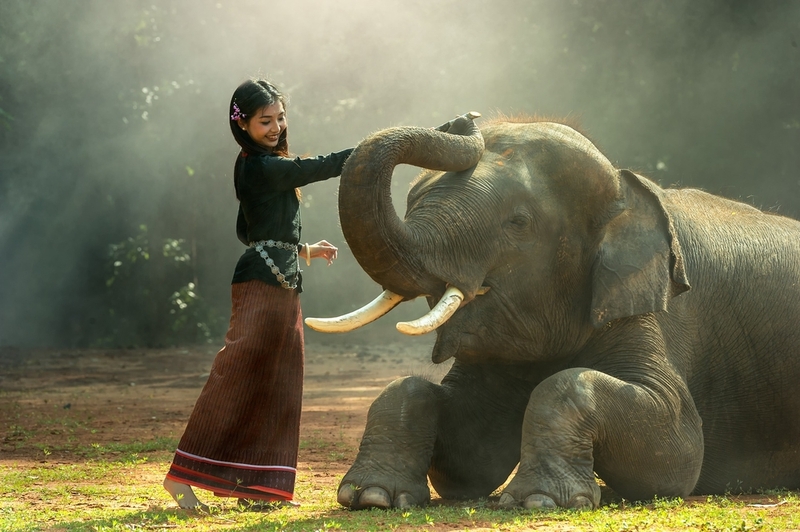 TravelPerks owners Gary & Theresa will be traveling with you and have put together an exclusive package that ensures very little isn’t built into the amazing price. Guaranteed Best Pricing on this Package! Guaranteed Best Pricing – Over $500 in Savings on this Inclusive Package! The 124-passenger AmaDara made her debut in 2015 and is in a class unto itself with distinct French Colonial décor and accented by Mekong artifacts made by native craftsmen. Elegantly appointed staterooms are 251 sq. ft. and suites range from 366-502 sq. ft. Staterooms and suites feature twin balconies, both a French and outside balcony, so you can enjoy the ever-changing scenery however you wish. Additional stateroom amenities include a cozy sitting area, climate-controlled air conditioning, in-room safe and mini bar. Spacious bathrooms have a shower, bathrobe, slippers and hair dryer. Suites have additional enhanced amenities with a large sitting area and bathrooms with both a shower and separate tub. AmaDara offers a host of added comforts and conveniences, including a spa, fitness room, gift shop, hair salon and Sun Deck pool. The stunning Saigon Lounge provides a wonderful place to meet fellow guests, and enjoy local entertainment. Savor authentic regional delicacies and Western cuisine in the main restaurant or dine at The Chef’s Table specialty restaurant; and throughout your cruise, be treated to unlimited complimentary wine with lunch and dinner, as well as house brand spirits, local beer and soft drinks. Suites (366 sq. ft.) CALL - GUARANTEED SAVINGS! Deposit and Final Payment: Deposit of $400 p/p due on or before the deposit due date indicated on the confirmation. Once airline arrangements have been accepted, an additional deposit ($350 per person for economy class and $600 per person for business/first class) is required to confirm said arrangements. Certain airline tickets require non-refundable, full payment at the time of reservation. Hotel Extra Nights require a non-refundable deposit of $50 per stateroom at the time of confirmation of the hotel availability. Final payment is due no later than 90 days before the travel start date. 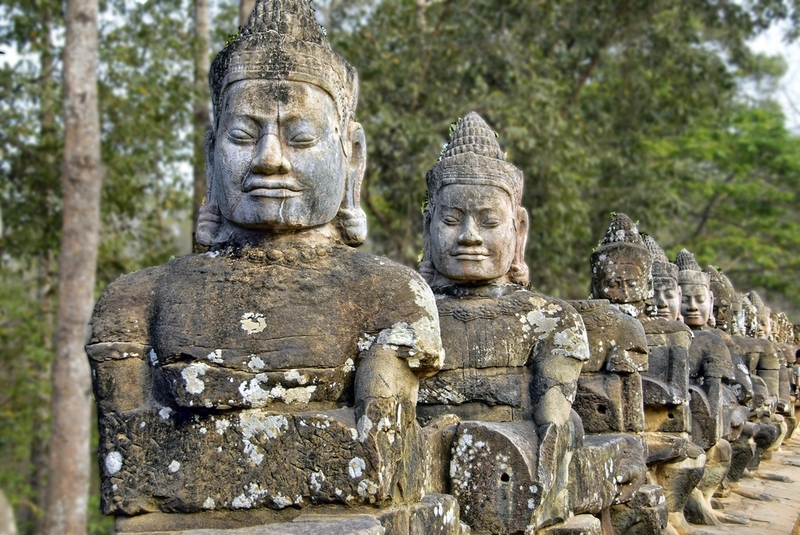 Visa: A visa is required for travel to Vietnam and Cambodia. 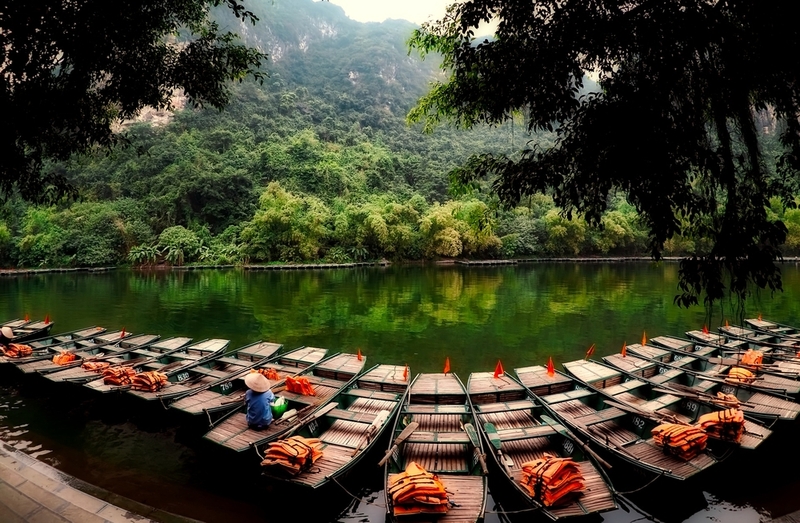 Passengers with a cruise and land itinerary must obtain a multiple entry visa for Vietnam (as there are two different points of entry into the country) and a single entry visa for Cambodia. Please consult with your Consulate for more information. 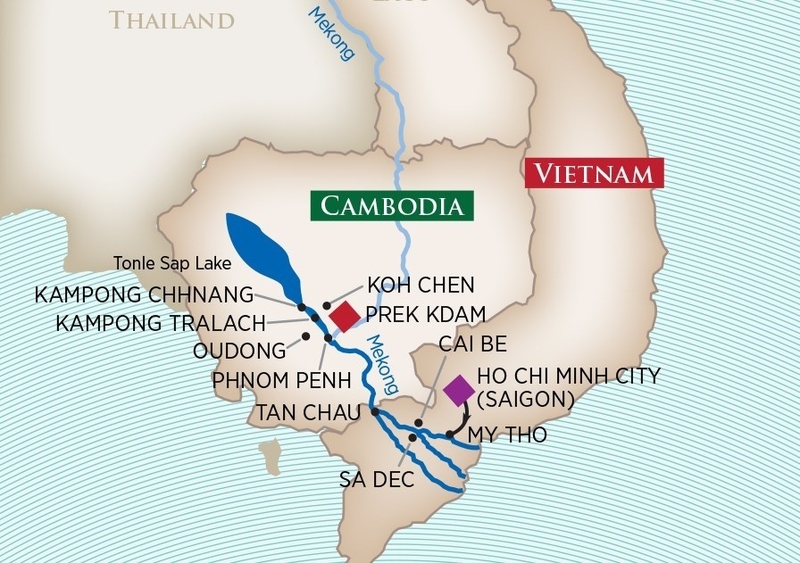 Cruise only starting in Ho Chi Minh City: We recommend that you arrive in Ho Chi Minh City before 10 a.m. on embarkation day, or book an extra night prior to your cruise embarkation date to avoid potential missed connections to your cruise. 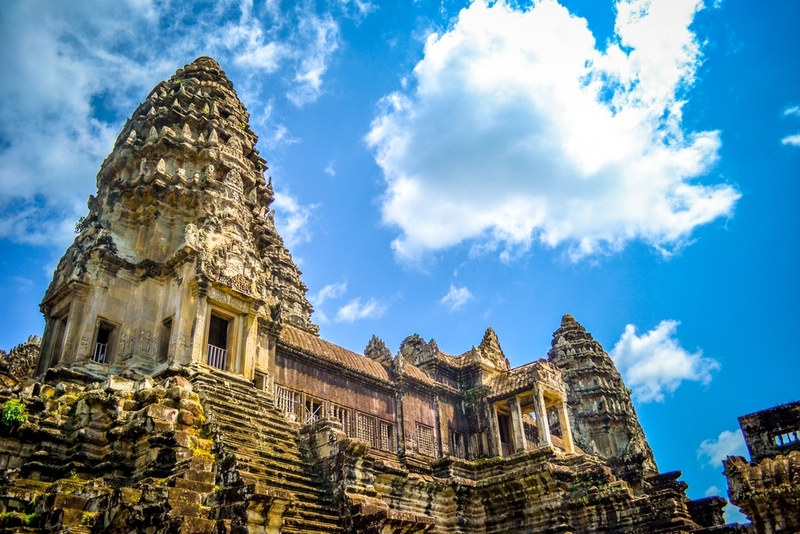 We also recommend that you schedule your onward flight to depart Siem Reap after 7:00pm to avoid potential missed connections on your cruise disembarkation date. **Airfare is not included, call for pricing. Price in US dollars, per person double occupancy. 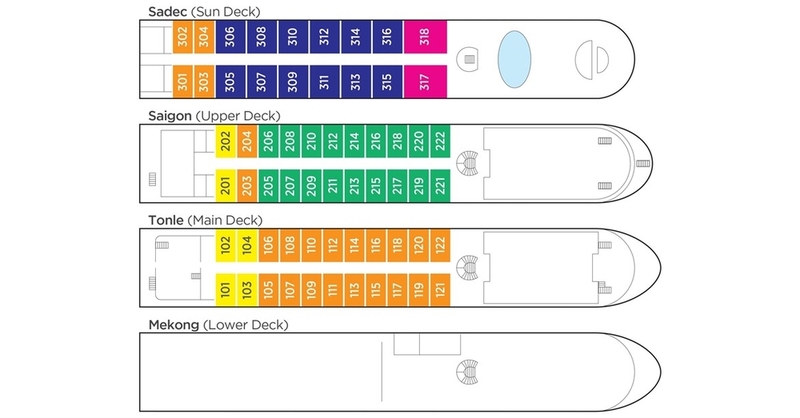 All inclusions are passengers 1 & 2 only and all pricing is double occupancy only - call for single and 3rd/4th pricing. *1st & 2nd passenger cabin only - solo travelers receive only one. 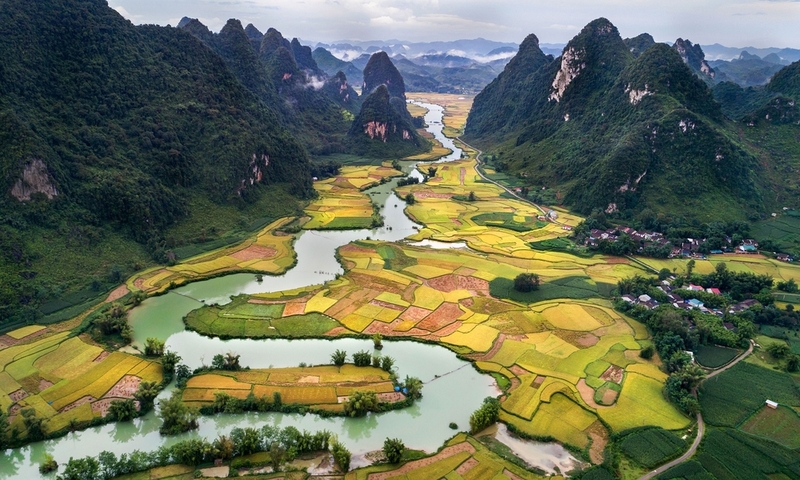 See AmaWaterways brochure and any airline websites for additional terms and conditions. TravelPerks Dream Vacations is not responsible for any injury or loss resulting from participation in any aspect of this vacation package. This cruise is capacity controlled, values & savings are estimated and based on historical values of the total for 2 people and are subject to change prior to deposit. TravelPerks Dream Vacations not responsible for errors in this information, all details subject to change.